One of the greatest accomplishments of the tech industry in the past few years as been the development of Artificial Intelligence. Implementing AI has many benefits to companies, including personalizing users’ interfaces, marketing, and financial planning. Elements of AI emerged in the 1950s with Turing’s Test, which tested the possibility that machines could learn. While there was some AI development through the latter half of the 20th century, an exponential growth of AI usage began from the 1990s. This has been especially prevalent in the past five years as AI is used to analyze big data. Beyond big data, AI will be used for everyday mundane tasks, including one that has received a high volume of attention recently: self-driving cars. While AI has overcome several obstacles of the past, more issues loom ahead. The primary obstacle surrounding AI was the inability to overcome a lack of computer storage. However, Moore’s law, which states that processing power and memory doubles every two years, proves itself once again. Before recent times, AI needed more space to process and the storage of many technologies was not up to par. Today, this is no longer an issue. A major obstacle of the past with Machine Learning, an application of AI, was classification of objects. Classification is simply the placing of information in categories. In 2012, The Google Brain Team successfully created a network that recognized cat faces from YouTube video frames. This paved the way for FaceBook’s DeepFace, which was published soon after in 2014, just four years ago. 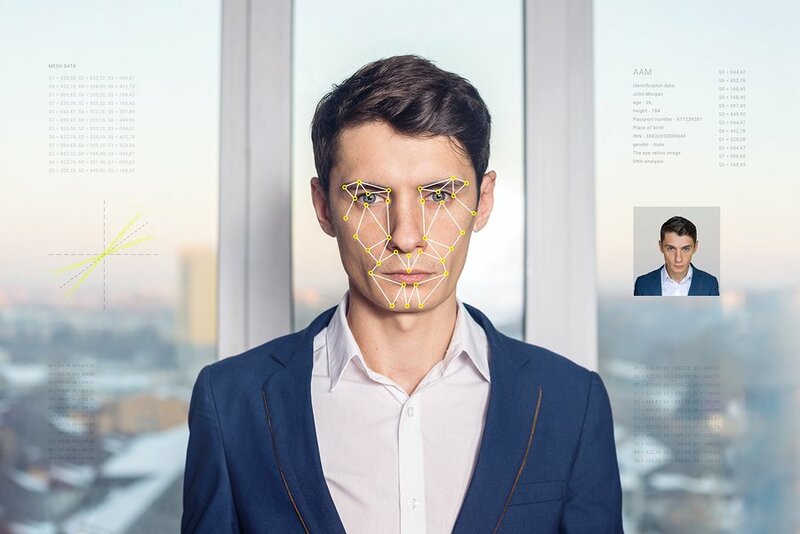 While there were some facial recognition software and programs prior to this creation, DeepFace was far more efficient and an enormous improvement. However, there are many battles to face in the upcoming few years – the biggest of which is the public’s comfort. A massive subset of AI or machine learning is deep learning. For deep learning to be successful, it is vital that large amounts of data is accessible. For many popular sites that generate revenue from their ads, this creates a massive roadblock. While HIPAA protects healthcare information and the Fair Debt Collection Practices Act limits information shared by financial companies about a person’s debt and transactions, there aren’t any specific laws surrounding data privacy. The United States Privacy Act and the Safe Harbor Act, while offering some protection, aren’t centralized or formal pieces of legislation. Interestingly, this may change soon. Following the recent Facebook debacle around user’s privacy, senators have proposed legislation around internet users’ data. A couple of the solutions to the ethical issues include disabling any data that may be tracked. In addition, users may have the ability to access information that has been shared about them. For consumers, this is great news in terms of privacy. For technology and AI-reliant companies, this will hinder their practices. Beyond data acquisition, AI will be used to replace many jobs. One that we already see today is telemarketing and self-checkout areas in lieu of a cashier. Machines instead of human labor saves corporations a significant amount of money. The consequences? It is probable that a spike in unemployment will occur. Those without a high school diploma or GED, or perhaps a college education will find it much harder to find a job. In the past, machinery needed a human to control and operate it. Now, with AI machines capable of trading stocks and working in several aspects of healthcare, a human brain isn’t necessary. One of the core institutions of any country in the world is also at risk – education. With Wi-Fi access and a tablet or laptop, teachers can replace be replaced by technology. This creates a strong uncertainty for the future workforce. A technological hindrance of AI is that it usually specialized. There is AI technology that can be used to identify faces, and another will select music recommendations. As of now, a more general form of AI does not exist. This strongly limits the usage of the technology. As of now, it will take a while before Artificial Intelligence is used to its potential. Artificial Intelligence has undeniably come a long way. Self-driving cars are slowly making their way to the commercial market. Speech recognition through Siri and Cortana has been successfully active for about a decade, and self-checkout is prominent in several major retailers. However, there are many factors to be considered as AI continues to expand into our lives. A rise in unemployment in both high and low-skill jobs is imminent. There is much to be considered – especially ethically – in the technology industry during these next few decades. 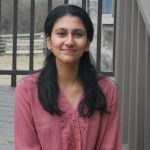 Neha Sanku is a freshman at The Ohio State University majoring in Computer Science and Engineering. Neha is considering a career in Artificial Intelligence and would love to work at Google one day.